2006 Infiniti FX35 is a great vehicle when it comes to style, handling, and performance but it looks stunning with a pair of super bright CREE LED backup lights. 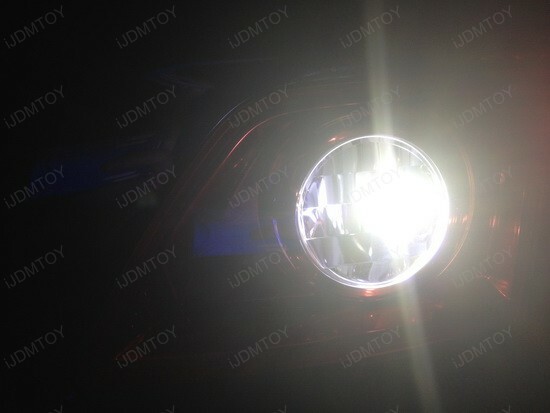 Just check out the pictures of 2006 Infiniti FX35 with CREE backup lights and see for yourself that ‘how bright these CREE LED backup are’. 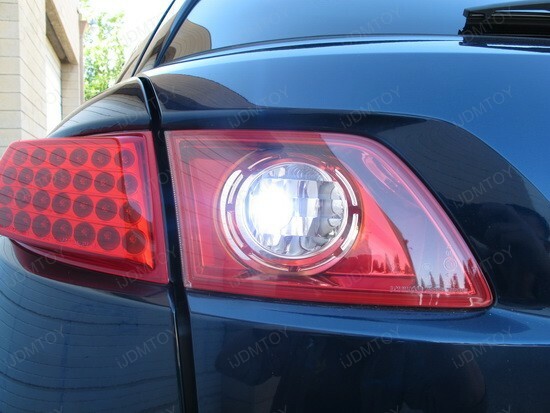 These lights are so bright that you will feel that you have installed two backup reverse lights instead on one. With these extremely bright CREE LED backup reverse lights the days of old school dull yellow stock reverse lights are long gone. These CREE backup reverse lights enhance the overall look of your 2006 Infiniti FX35 and it is the right kind of upgrade for your car if you want to get noticed. Equipped with 3x optical projector, these LED reverse lights are good enough to provide bright shining light to your entire garage. These CREE backup lights are compatible with almost any vehicle and provide easy replacement to 168, 194, 912, 921, 906 and many more stock lights. 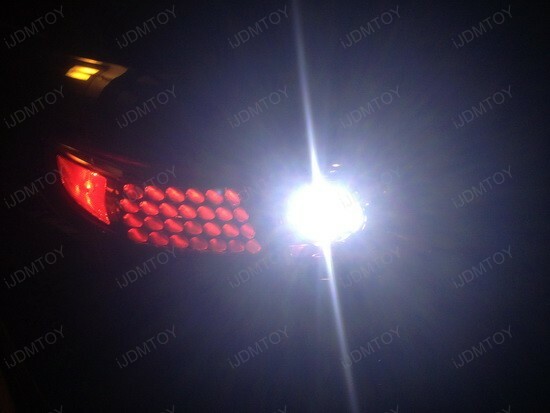 The extremely bright and powerful LED backup light is the real deal at such a low price. The installation process is very simple as you do not have to do any kind of wiring work for installing these reverse lights. 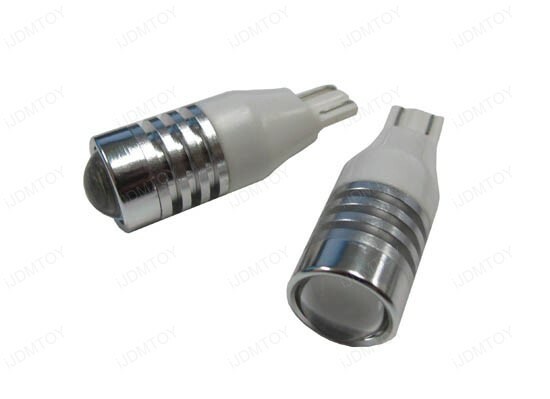 As these lights work on plug and play method all you need to do is just replace them with your existing lights. You can also contact iJDMTOY professionals if you need technical assistance. However, trust me; if you know how to replace an electric bulb then installing these CREE LED backup reverse lights will be a piece of cake for you. These CREE backup lights are energy efficient and consume comparatively less amount of fuel than other stock reverse lights. 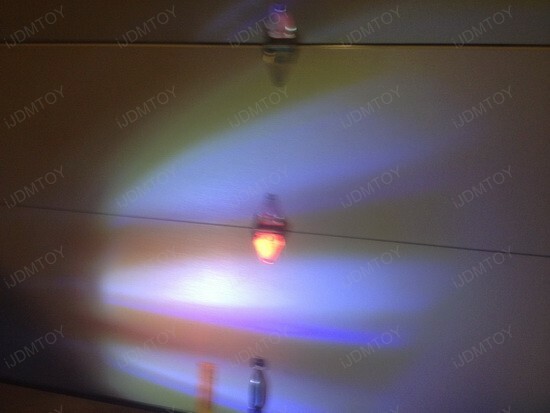 Using these lights is a great way to show that you care for your environment. These CREE LED backup reverse lights are made using good quality materials and are designed to last longer than any other aftermarket backup reverse lights. If you want to impress your friends then do it by flashing these bright white CREE LED backup lights and be the centre of attraction. If you want your car to look the best then stop spending money on buying extremely expensive upgrades. Just visit iJDMTOY.com for lots of amazing low priced deals on upgrades. This entry was posted in - LED & HID Updates, Infiniti and tagged 904, 906, 912, 921, backup reverse lights, CREE backup lights, CREE LED Backup, CREE LED flashlights, high power led, Infiniti FX35 backup lights, LED backup lights, T15 LED bulbs, white backup lights by Eric Wu. Bookmark the permalink.